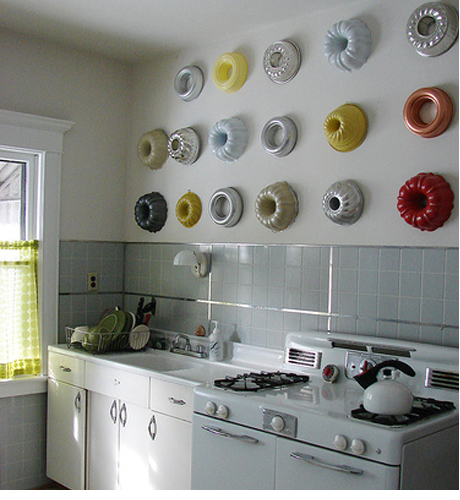 Moulds come in various intresting shapes, sizes & colors. 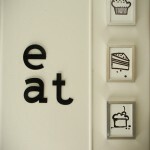 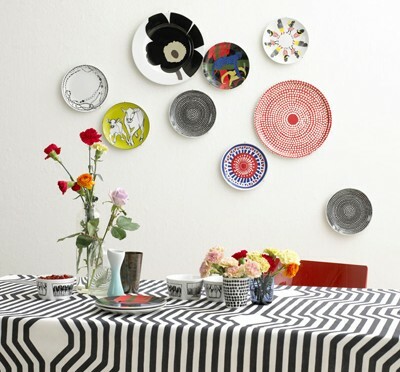 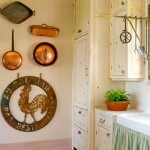 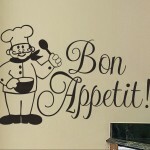 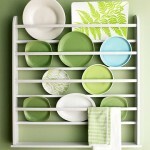 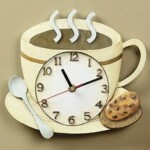 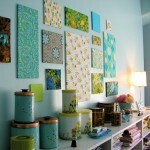 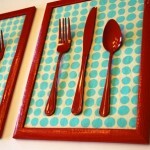 You can use them to conevrt kitchen plain wall into a piece of wall art. 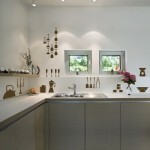 Look at this simple kitchen interior with beautiful moulds used to decorate the wall.